The presentation will be about MSU Care, which provides free medical care to low-income, uninsured patients. The luncheon will be held in the Turner Family Hospitality Room on the first floor of the Kenneth E. Meyer Alumni Center. Complimentary parking is available in the attached garage off of McDaniel Street. Feel free to arrive any time after 11:30 a.m. 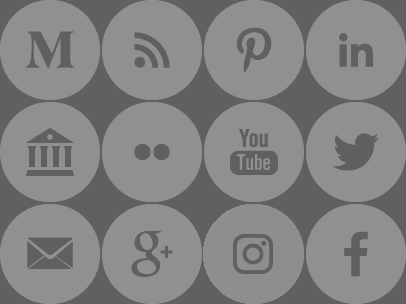 Lunch will be served at approximately 11:30 a.m., followed by the program at noon. 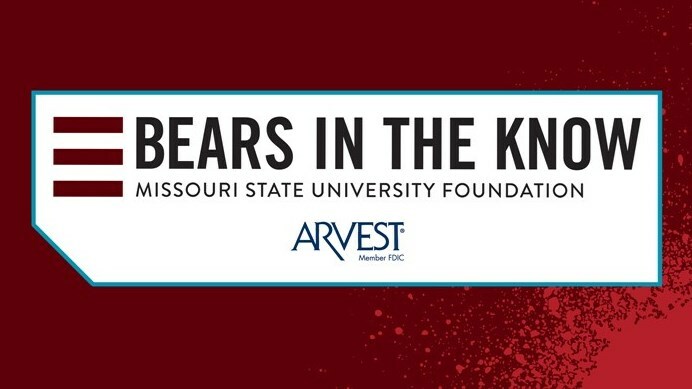 The Missouri State University Foundation is excited to host the Bears in the Know Luncheon Series. Thank you to Arvest, our presenting sponsor.